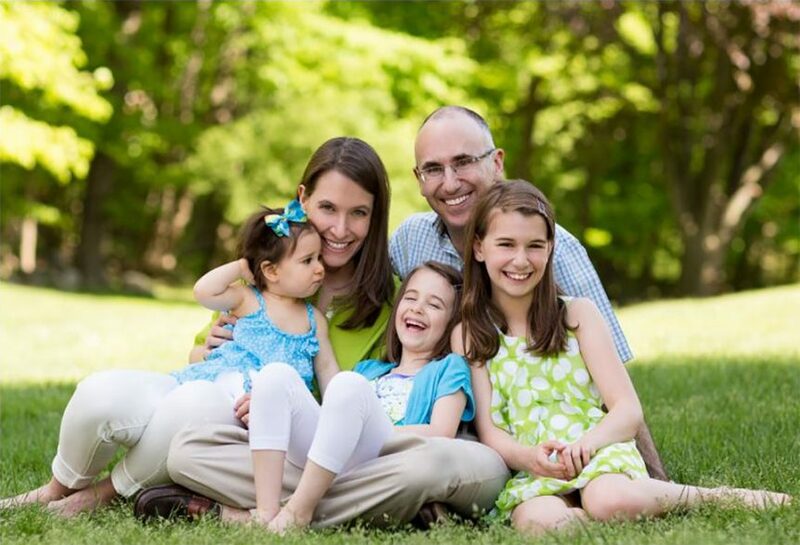 Most Ridgefield residents only know Dr. Blaine Langberg by his “day job” – that of a talented orthodontist with a robust practice in Ridgefield, Connecticut. But when he’s not straightening teeth, Langberg is a daddy to three adorable girls, husband to Rachel, and active community member. “my kids attend Farmingville,” says Langberg. And yes, he even finds the time to dabble in writing and producing screenplays. “One of my movies was in the CT Film Festival,” says Langberg with a laugh. We’ll save that for another story. For now, let’s talk day job – a vibrant one to boot. Dr. Langberg loves to celebrate life, both inside and outside of the office. “We have fun here,” says Langberg. In-office fun includes parties to celebrate the removal of braces, prizes for proper care of teeth, arcade machines, and Game Boy, to name a few. This year, the noisemakers will be louder, and the party hats will be more plentiful – The Orthodontic Office of Dr. Blaine Langberg is ten years old! “My whole vision when I opened in 2003 was a move to town, live in the same town in which I practice, and be part of the community,” says Langberg. Bingo – he has achieved what he set out to do…and then some. “I wanted to set myself apart, to make it seem like you were coming into my living room, like this was an extension of my family,” says Langberg. “I think I’ve achieved that,” he adds. The environment inside Dr. Langberg’s office is cheerful, inviting, and invigorating. “We have an open bay so people can see their friends and we do a token reward system so patients can earn tokens and they save up for prizes,” he explains. There is also a bulletin board that showcases “Patients in the News.” My staff searches through the paper each week to see what patients are up to in school and sports and we hang it up,” says Langberg. Langberg is involved in an abundance of community affairs. From supporting local organizations like Run Like a Mother and Little League to hosting community-wide events, Dr. Langberg’s allegiance to his patients and Ridgefield is evident. “One year we hosted a family picnic at The Boys and Girls Club. We had a band, games, pie eating contest, balloon tossing, and the hot dog man was there,” recalls Langberg. “It’s fun. I like to bring families together,” he says. Life inside of Dr. Langberg’s office isn’t all about fun and games. Creating smiles that illuminate with straight pearly whites takes time, work, and skill. Langberg puts his heart and soul into his orthodontic work. That includes keeping up on the latest technological developments and incorporating them into his practice whenever possible. “It’s important to me to be state of the art,” says Langberg. 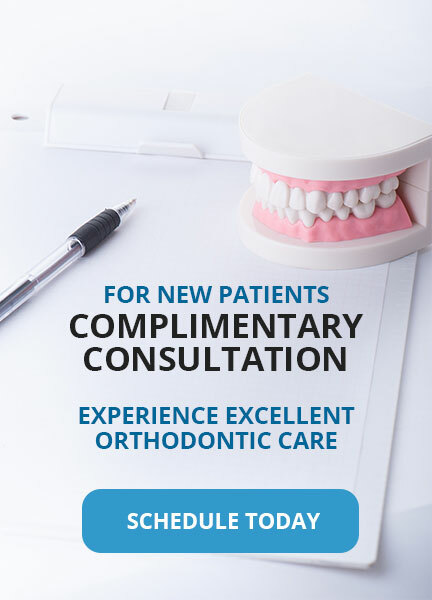 A direct digital x-ray machine and dental scanner (for no ‘goo’ dental impressions) provide patients with comfort and Langberg with accuracy. Langberg also uses technology to assure his busy office runs efficiently. “We’ve grown. On any given day, we can see about 50 patients,” says Langberg. A touch-screen sign-in system for patients and appointment reminders via text message help Langberg stay on top of his game and ahead of the curve. “Ridgefield has been good to me – I’ve been able to create beautiful smiles,” says Langberg. He’s also given Ridgefield a reason to smile. Now about that screenplay…stay tuned. The original article is available here online.